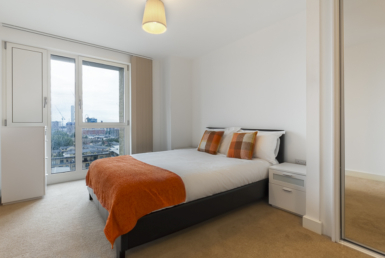 Luxury En-suite Room available in Farringdon with all bills included (Internet, council tax, TV licence, water, electricity). 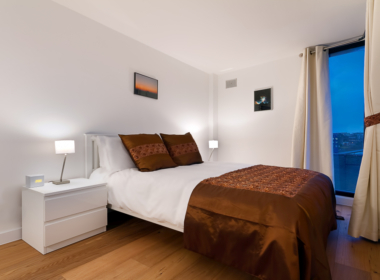 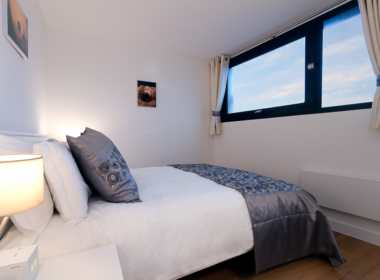 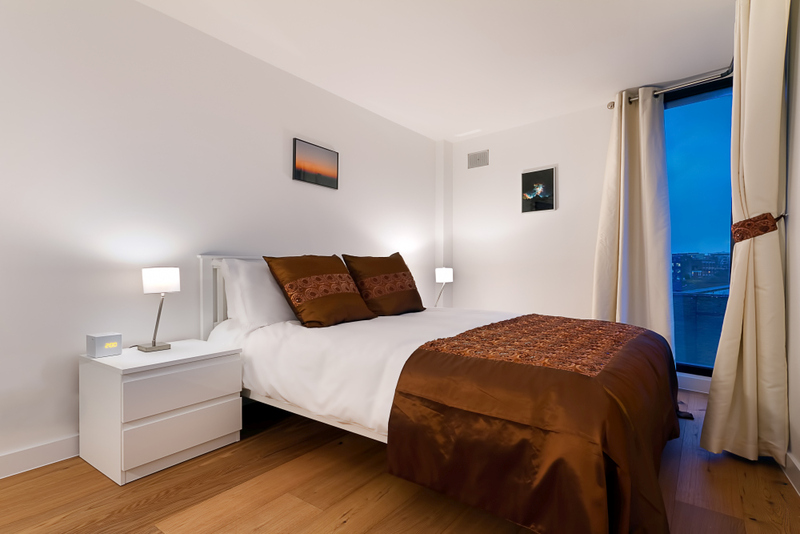 We also offer cleaning and linen (towels and bed sheets) every 2 weeks included in the rent. 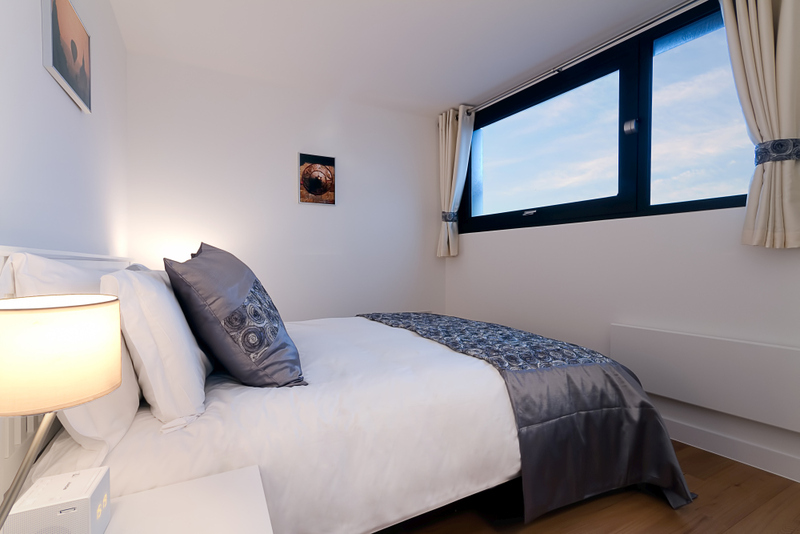 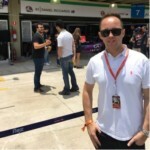 The property is offered fully furnished: washing machine, microwave, dishwasher, plates, cutlery, kettle, toaster, TV etc. 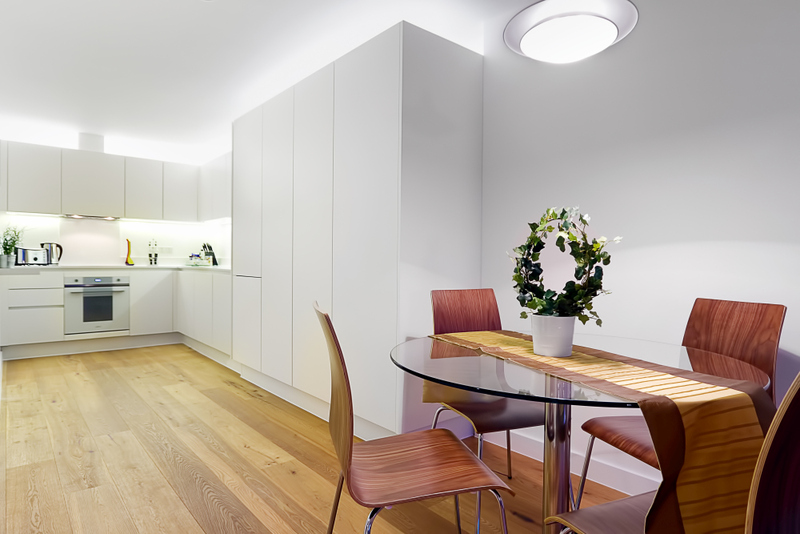 Available immediately, suitable for working professionals or students. 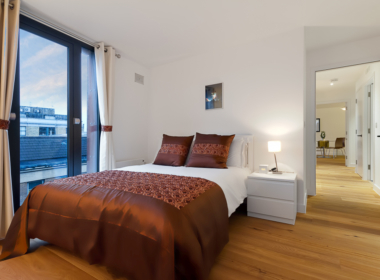 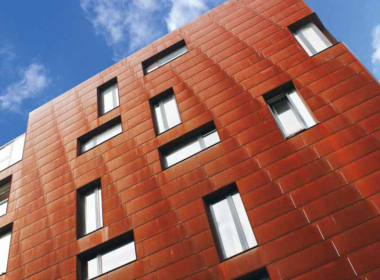 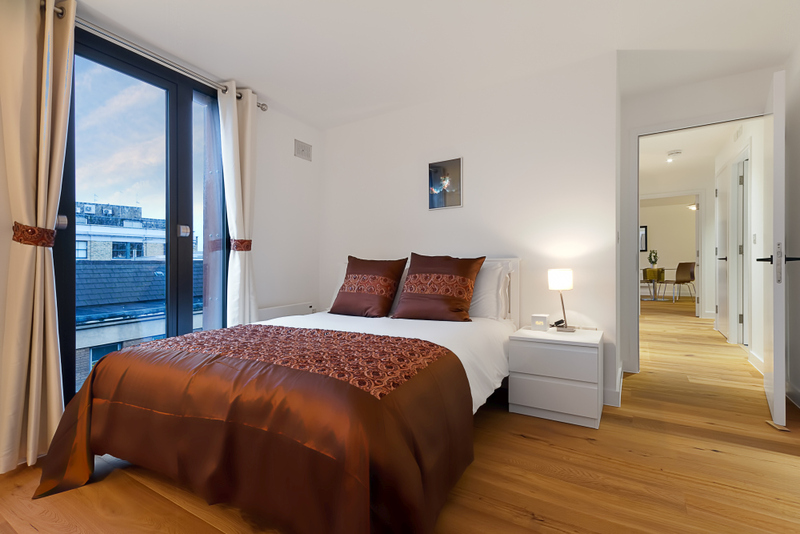 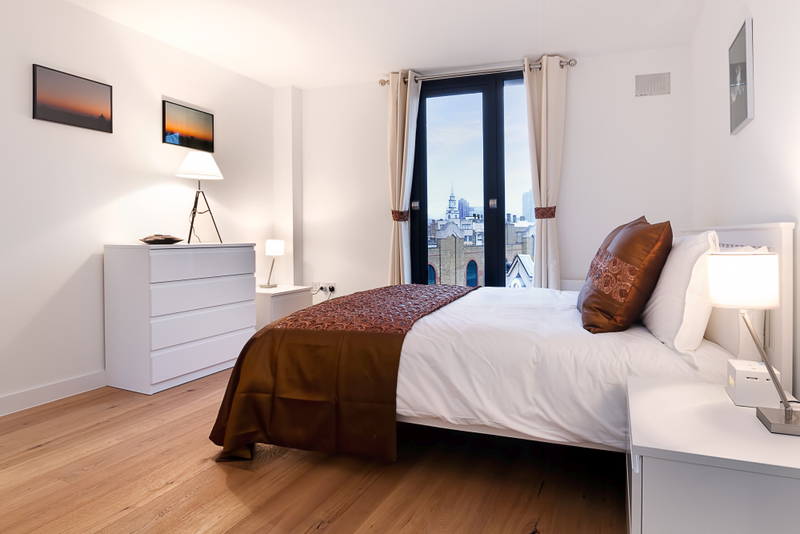 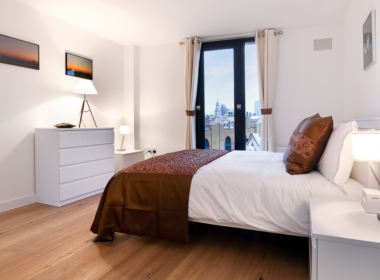 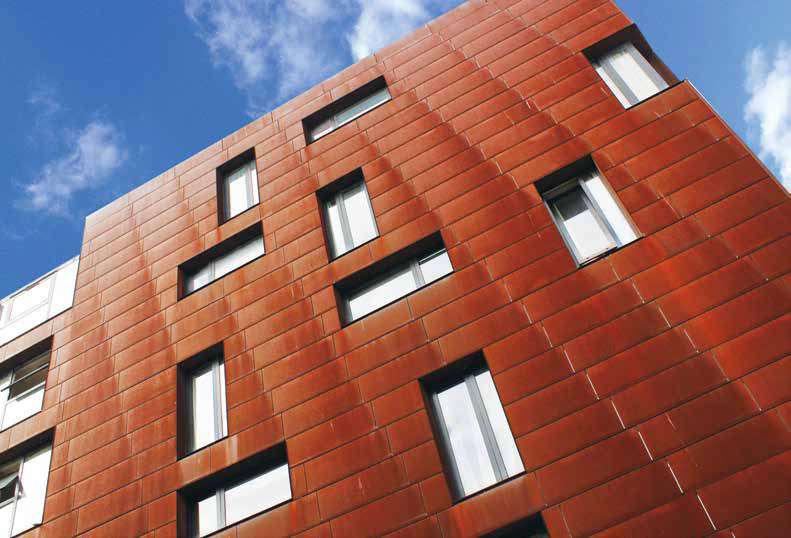 Gazzano is a true London landmark, enjoying a prominent location within the Roseberry Conservation area, ideally positioned on Farringdon Road, in the heart of Clerkenwell between the City, Kings Cross and Covent Garden. 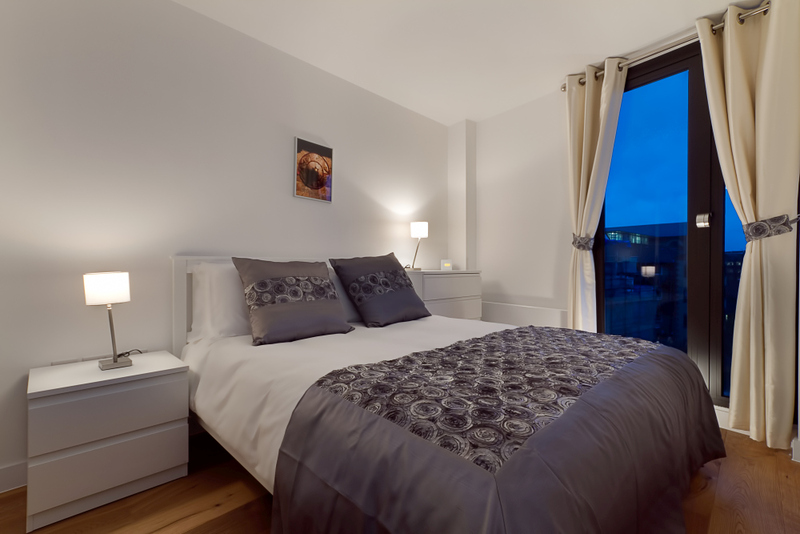 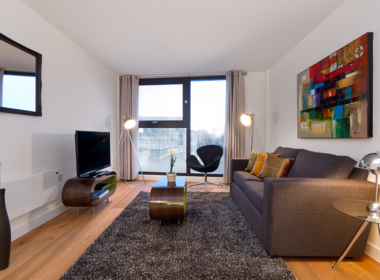 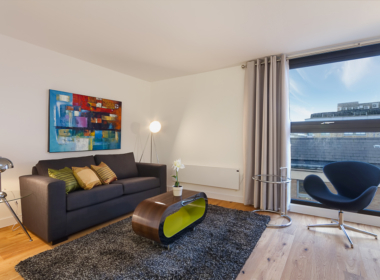 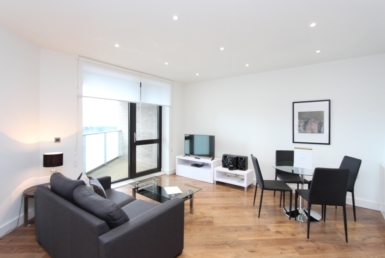 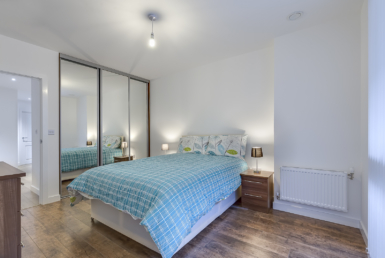 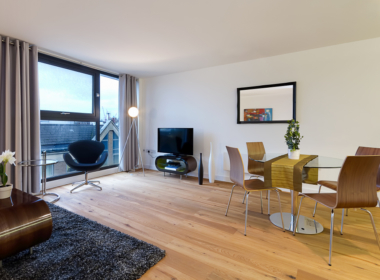 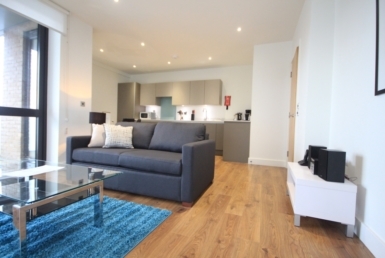 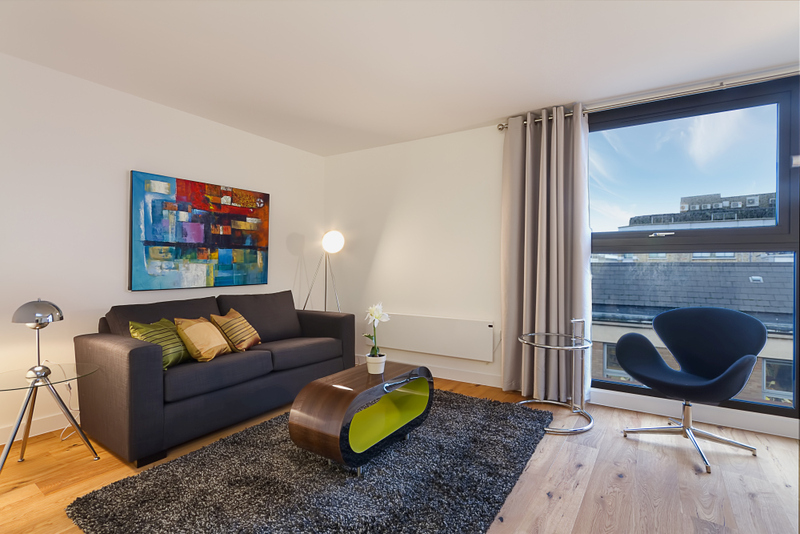 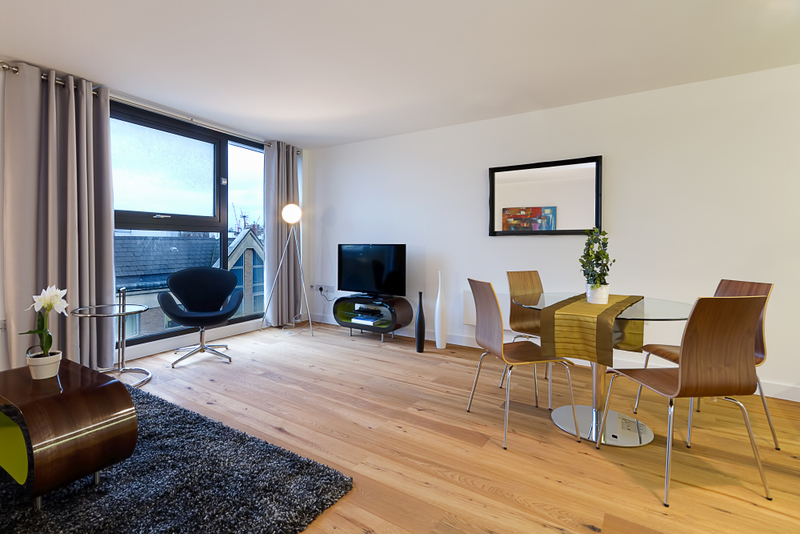 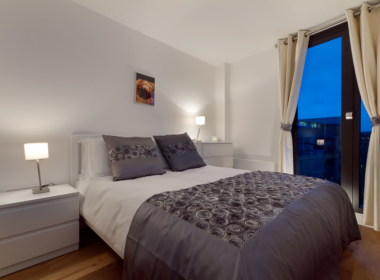 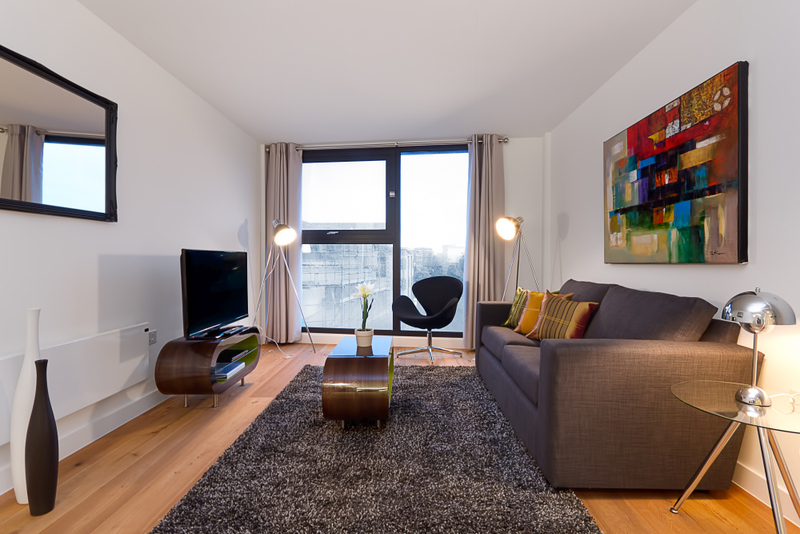 Generously sized and well equipped, these two bedroom apartments offer stylish and contemporary accommodation, with excellent nearby transport links for both business and leisure stays. 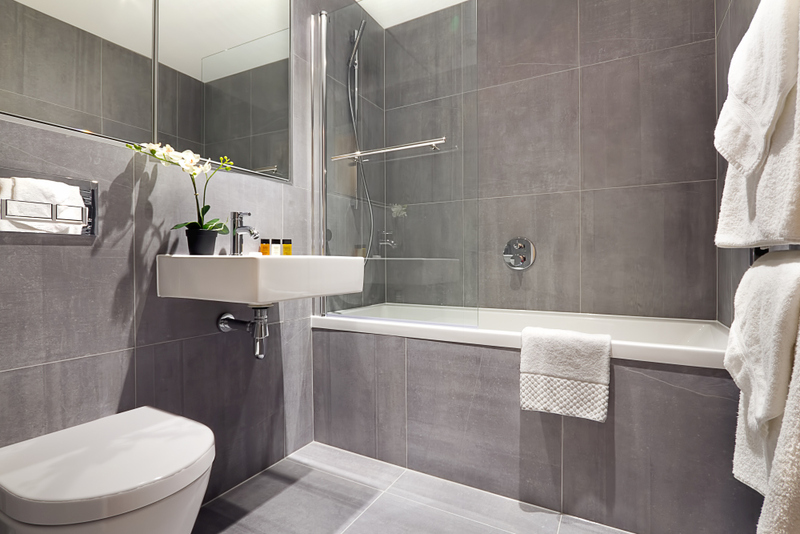 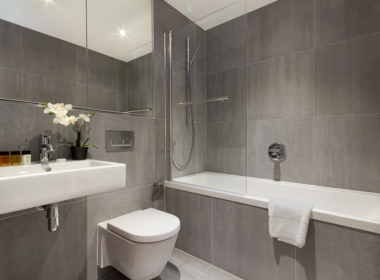 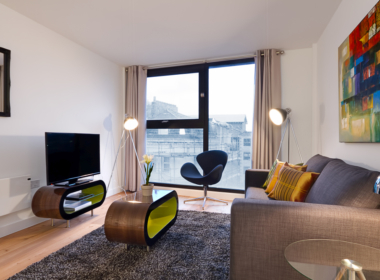 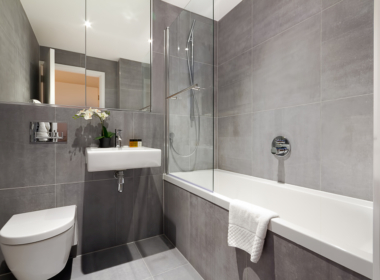 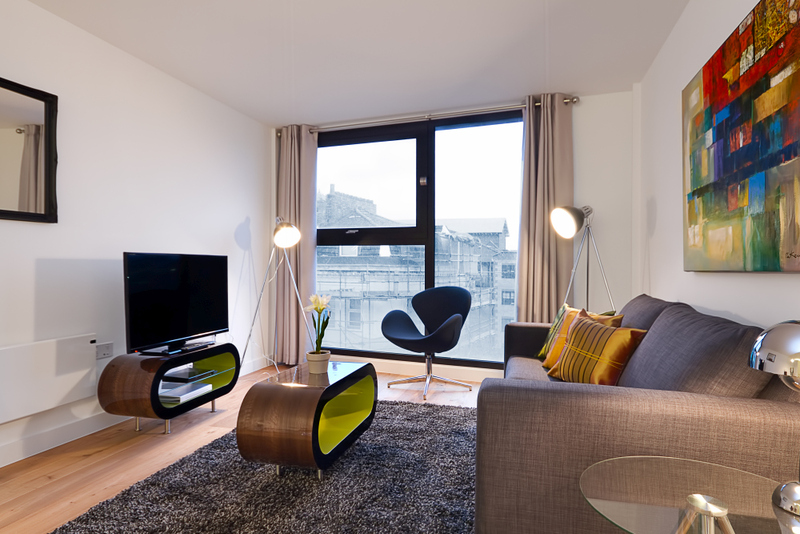 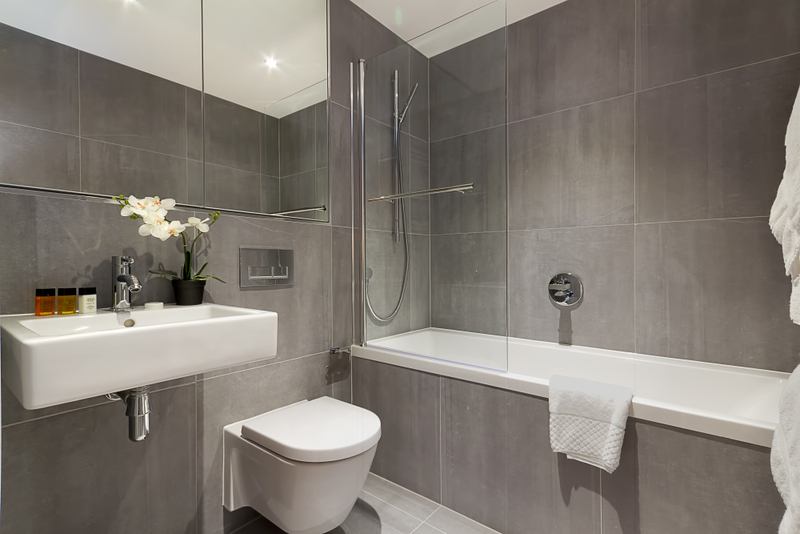 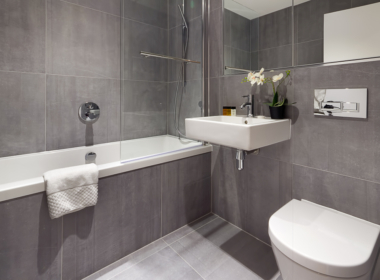 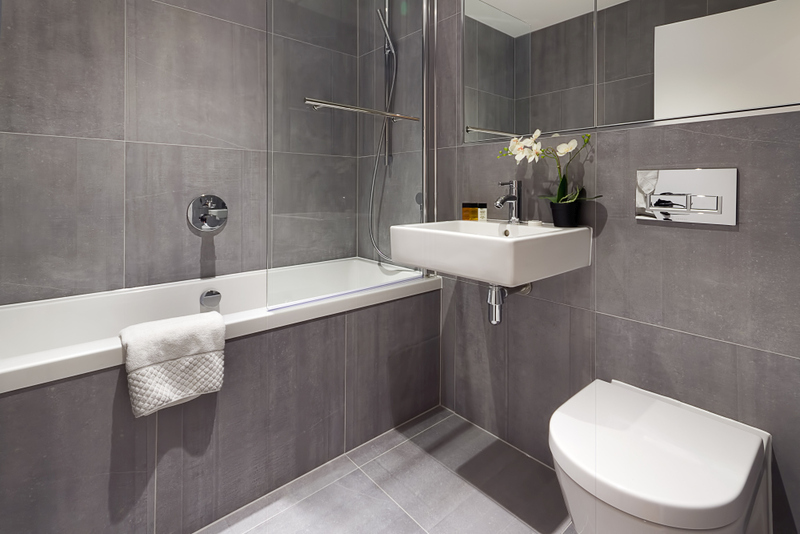 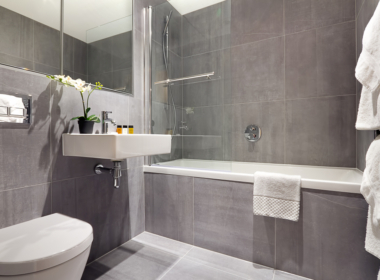 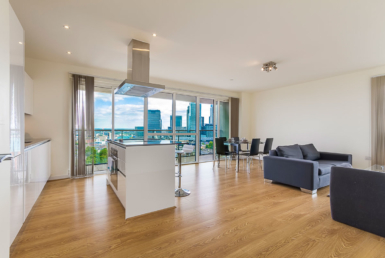 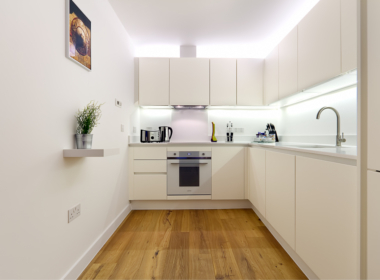 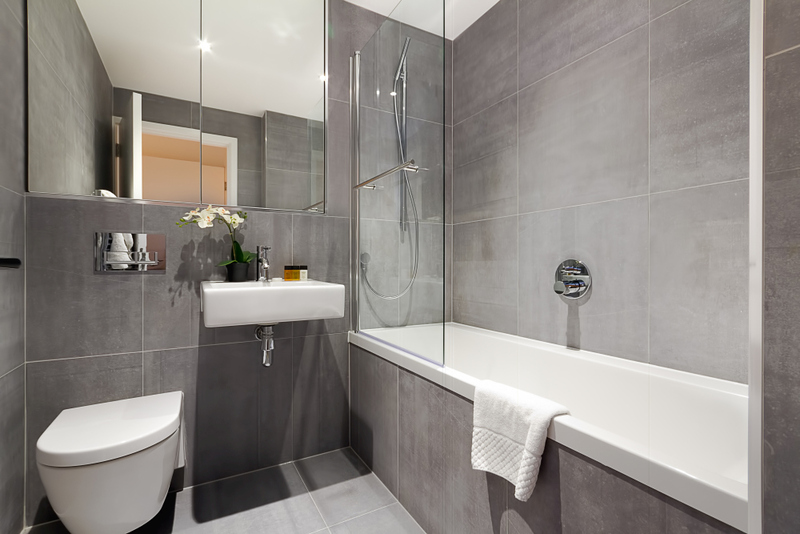 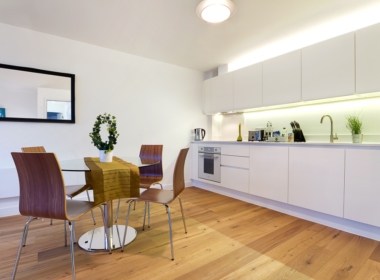 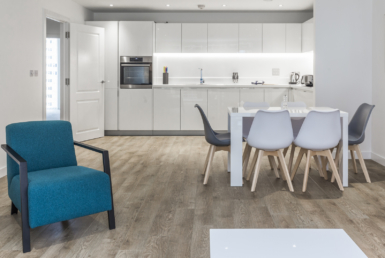 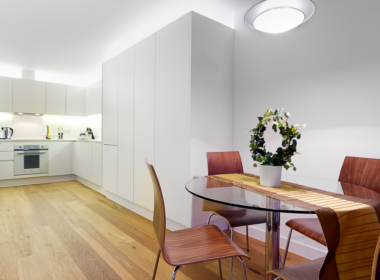 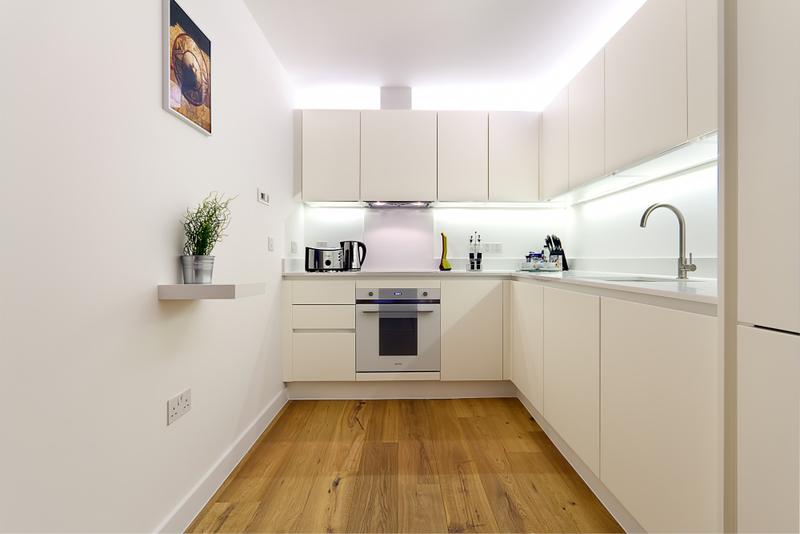 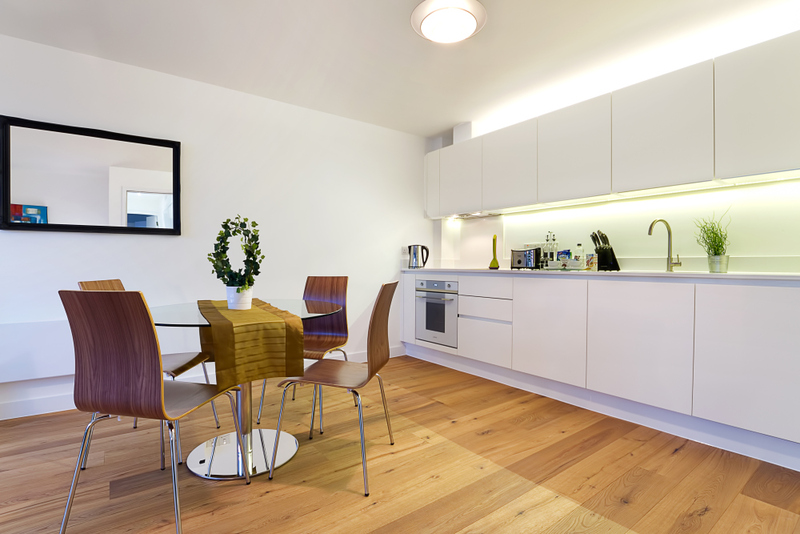 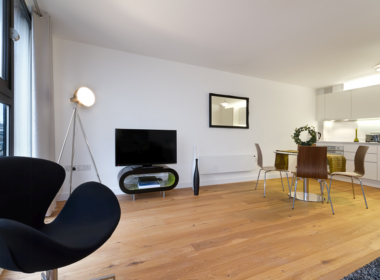 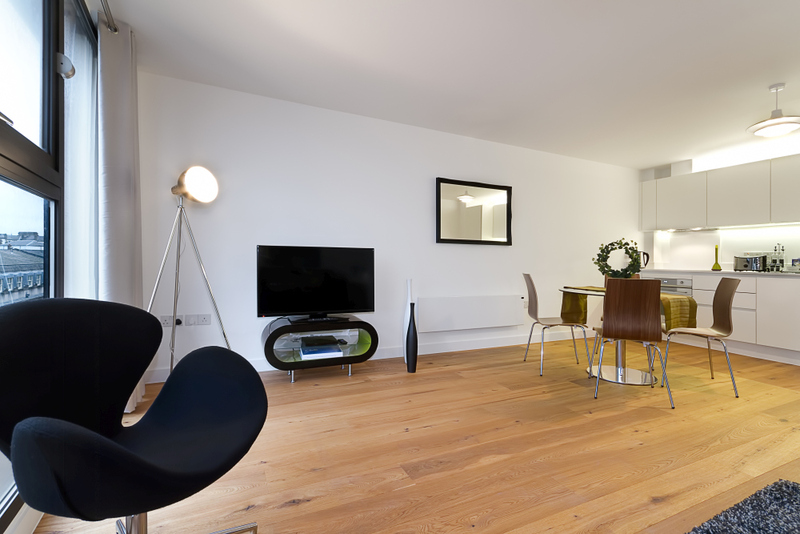 Natural light, thoughtfully designed kitchens and modern bathrooms are just a few of the attractive features of these serviced apartments.